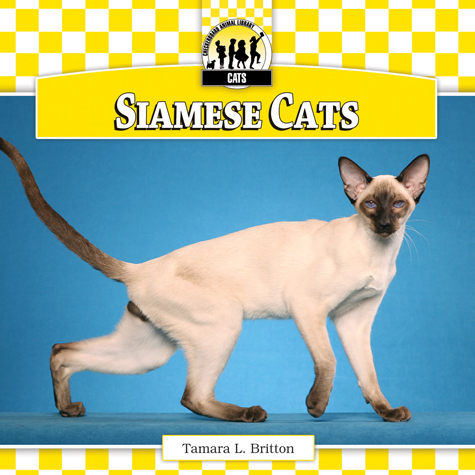 This book introduces young readers to the Abyssinian cat, the cat with the unique banded coat. 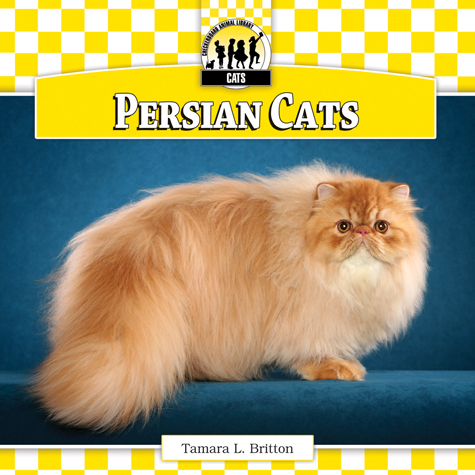 In engaging, easy-to-read text readers examine the history, physical attributes, development, and behavior of the breed. 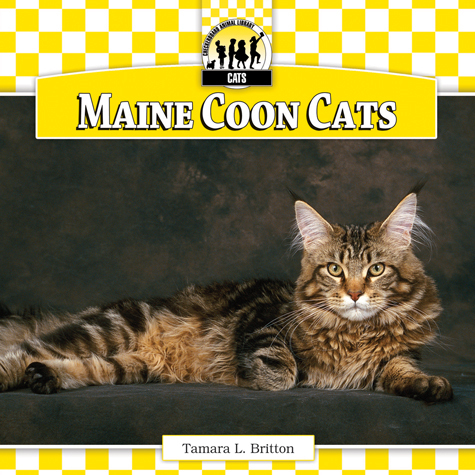 Coat, color, size, and care instructions are also covered. 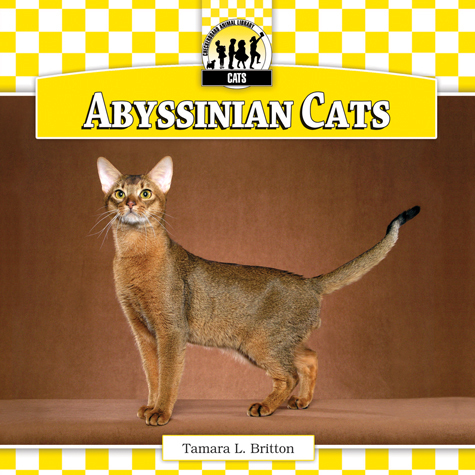 Beautiful, full-color photos allow students to see the Abyssinian in a variety of situations. 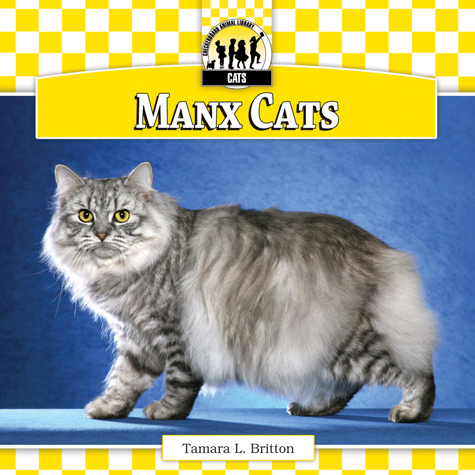 An index and glossary are also included. 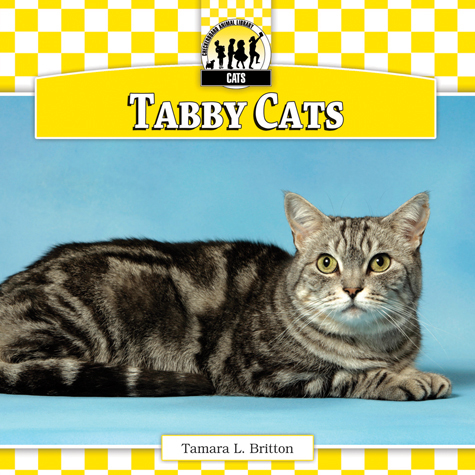 Checkerboard Library is an imprint of ABDO Publishing Company.